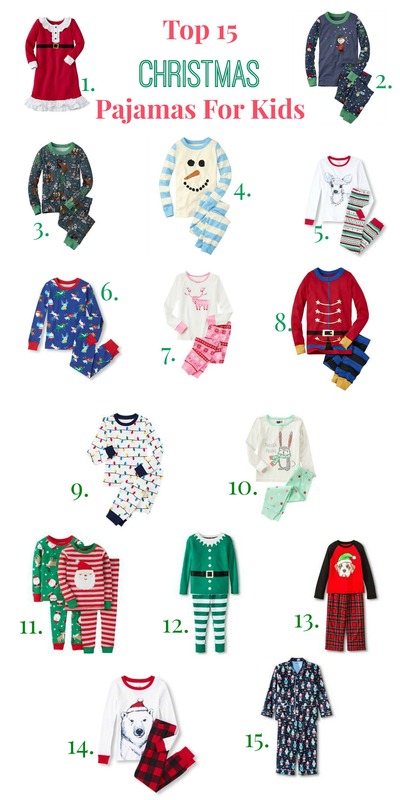 The best way to spread Christmas cheer is wearing super cute Christmas Pajamas…. that’s how it goes, right? Seriously though, can we please all rejoice at the fact that it is now the holiday season and we can watch Elf as much as we possibly want to? Ok, back to the pajamas. I have never really been too obsessed with Christmas Pajamas but this year I am getting a little out of control! Give me all of the Pj’s! 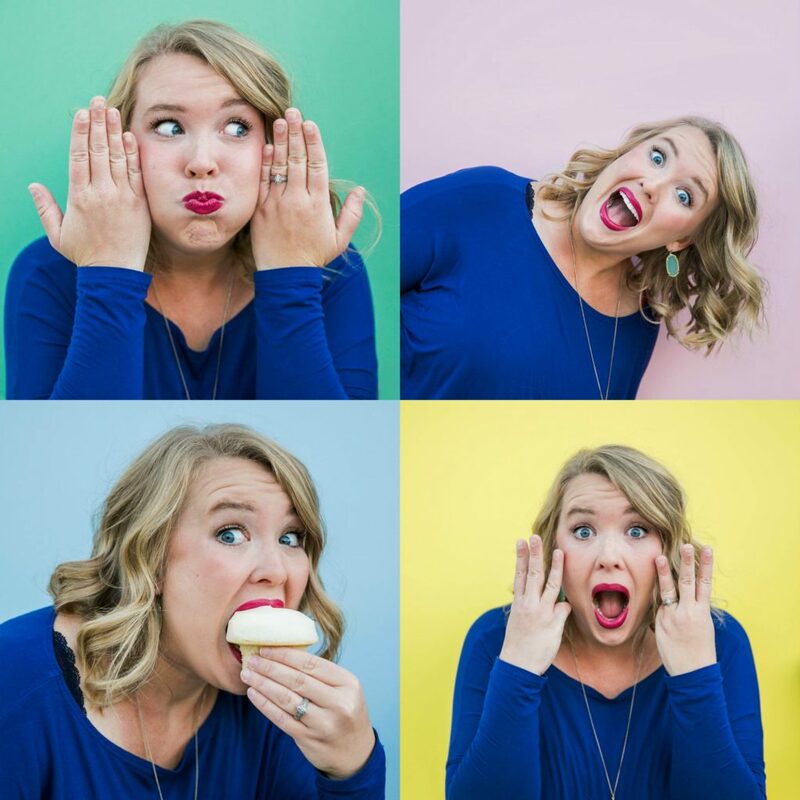 And because I have spent so much of my time scouring the internet for all things Christmas and pajamas, I figured I definitely need to share all of my finds with you our awesome friends! 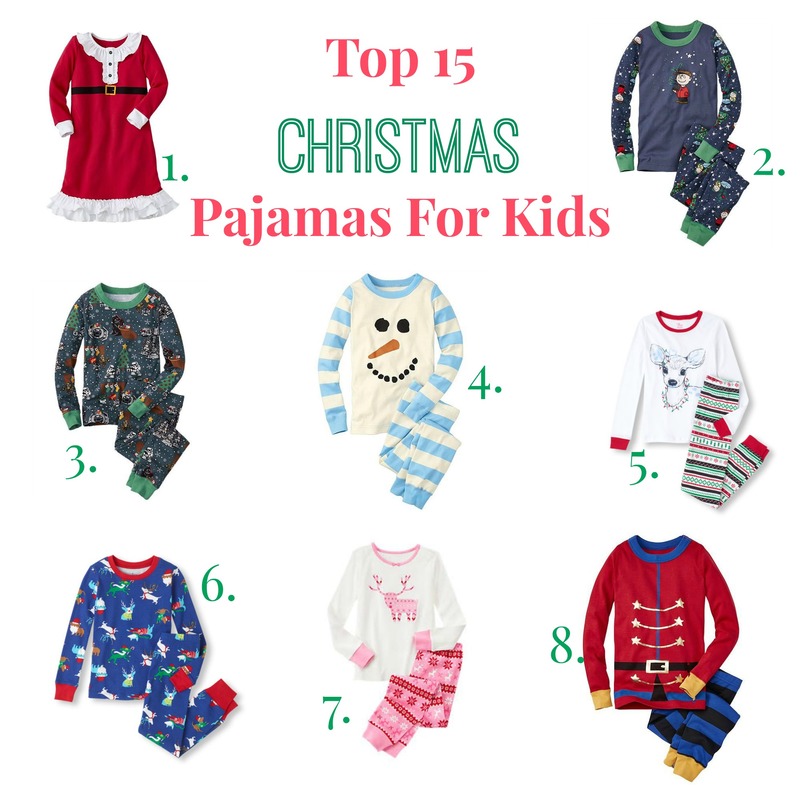 So, here they are….the Top 15 Christmas Pajamas for Kids this holiday season! I hope you all love these as much as we do! 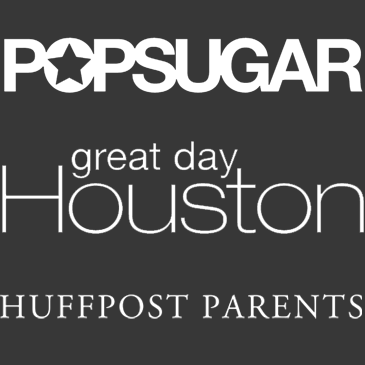 Expect to see our kiddos rocking some of this awesomeness this year. 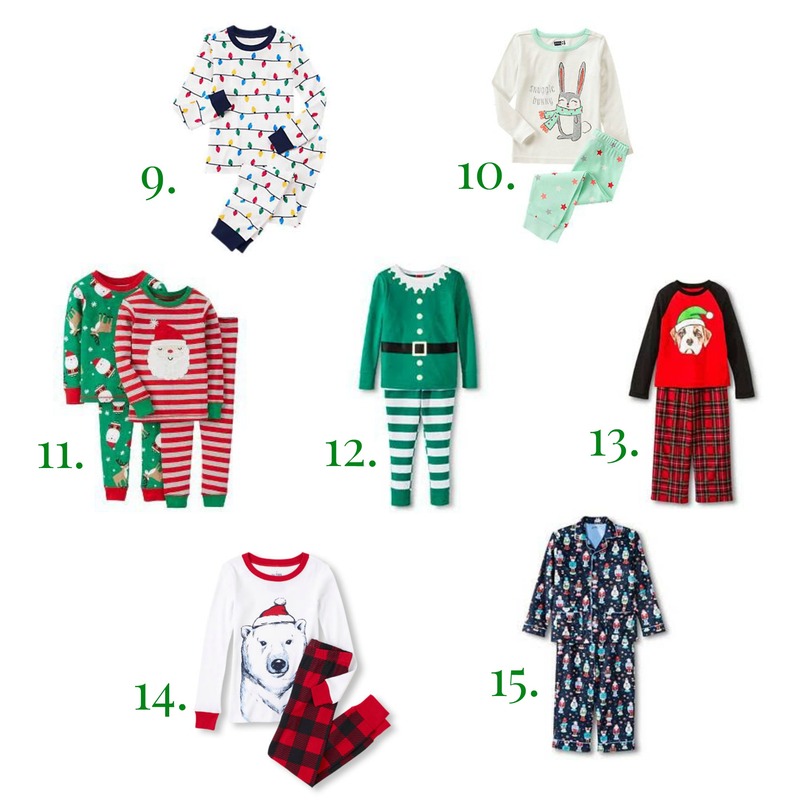 So tell us, where is your go to place to find Christmas Pajamas? Clearly we have not found enough already!